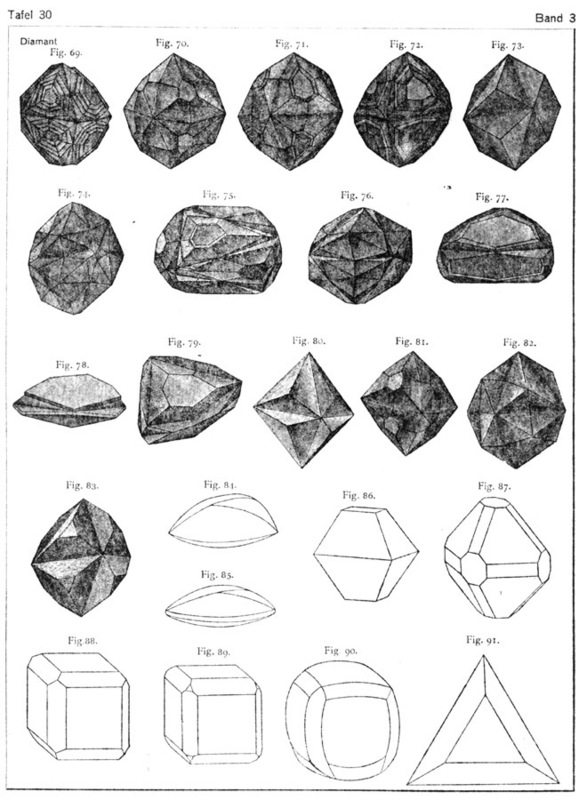 "Macle" is French for "twin" and is used to describe Spinel-law twinned diamond crystals. 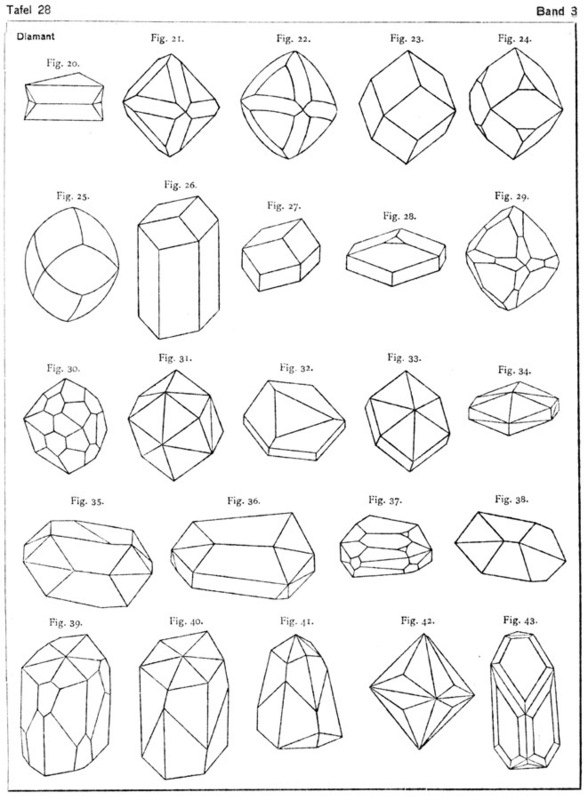 Below is a diagram to help understand why a Macle Diamond has a triangular shape. 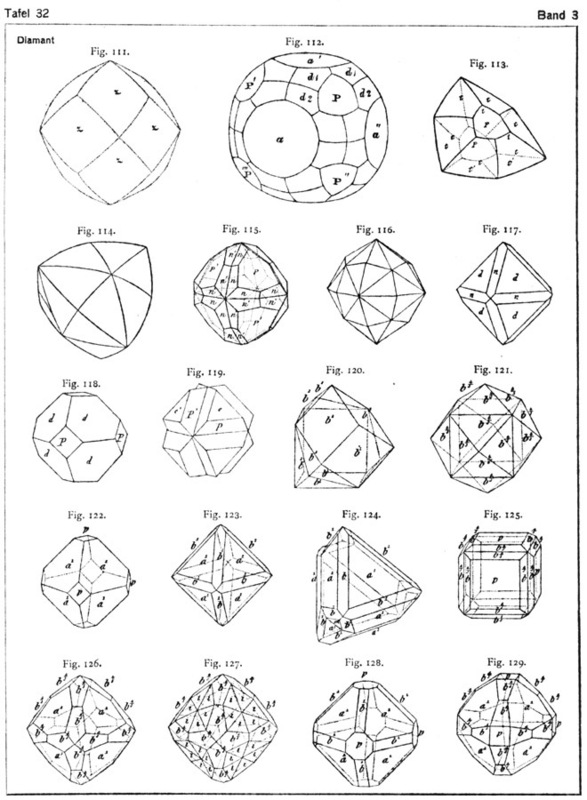 In 1916 Victor Goldschmidt published the nine volume Atlas der Krystalformen. 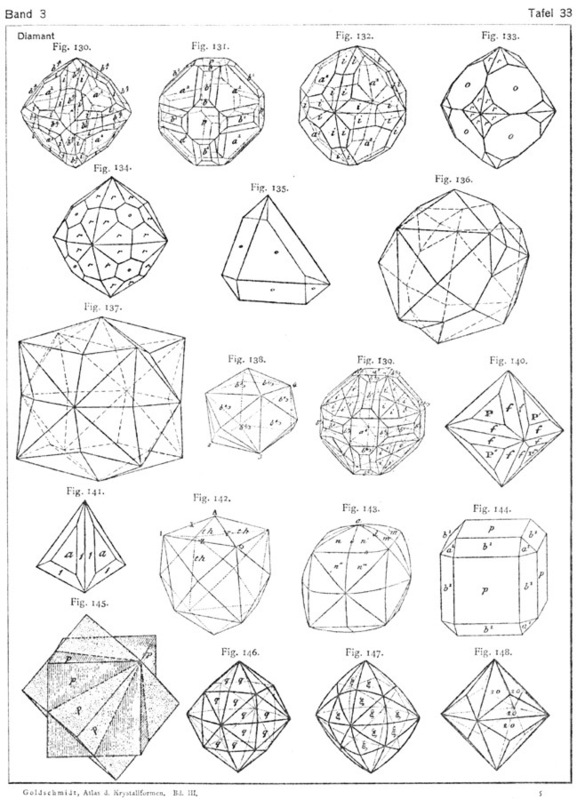 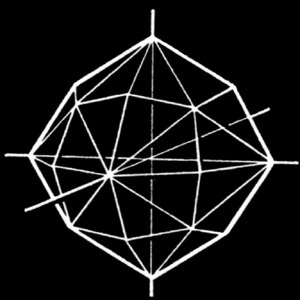 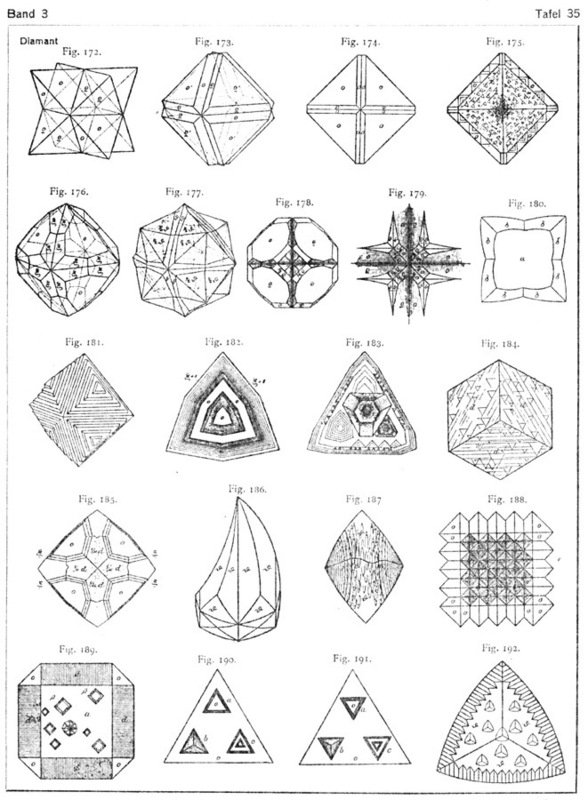 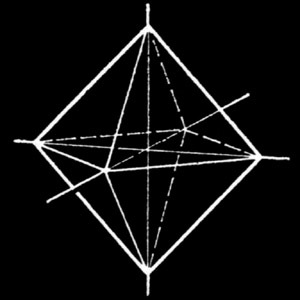 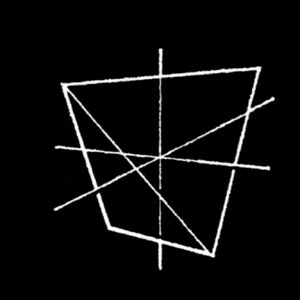 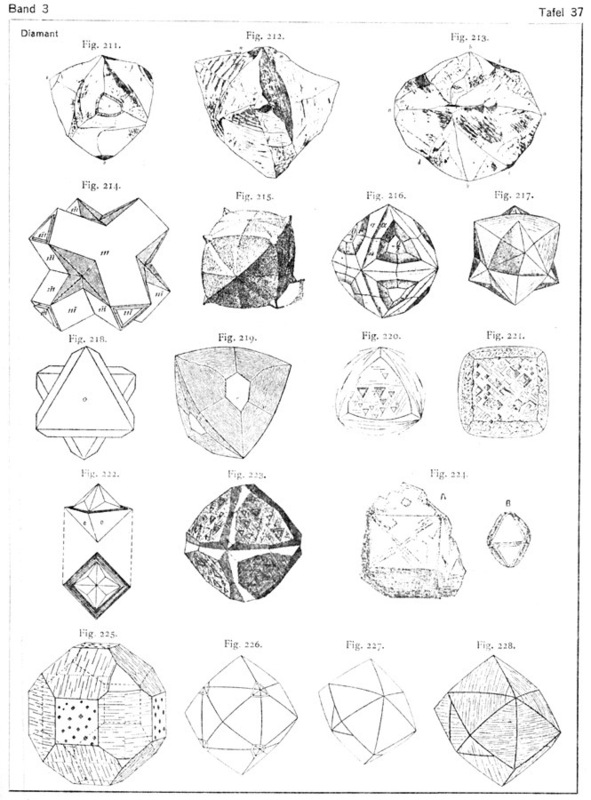 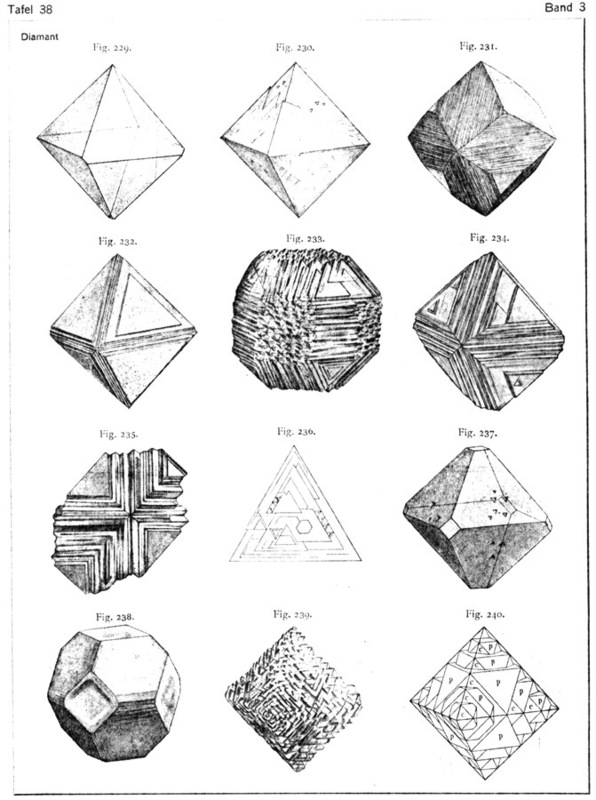 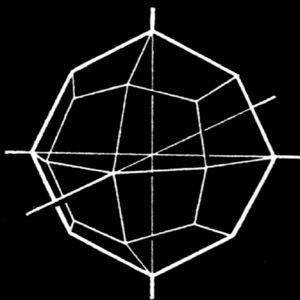 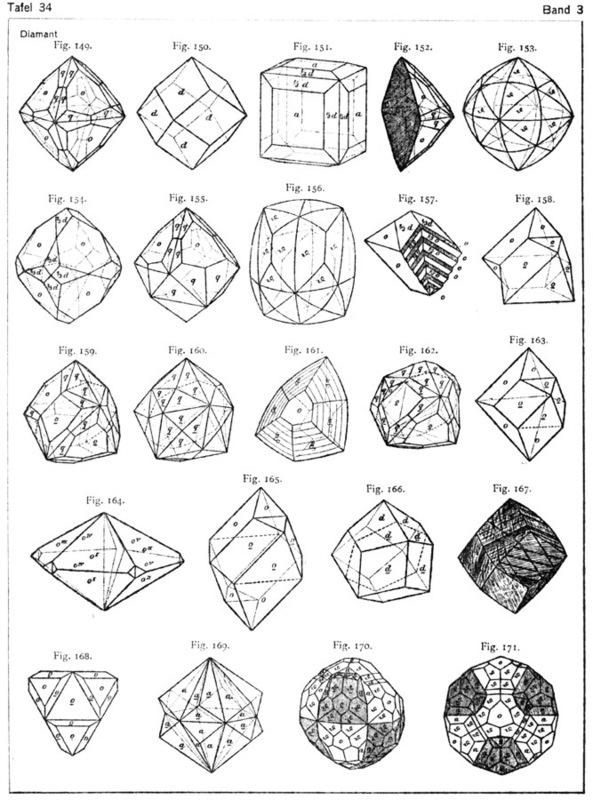 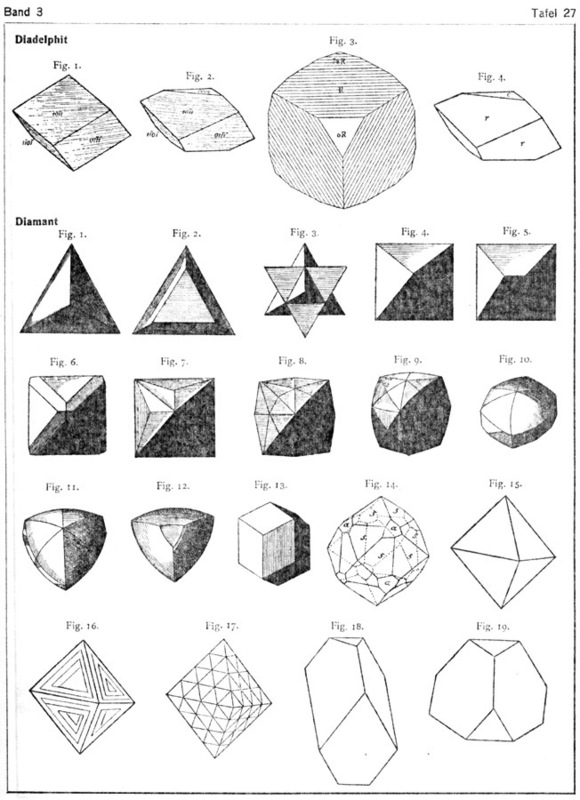 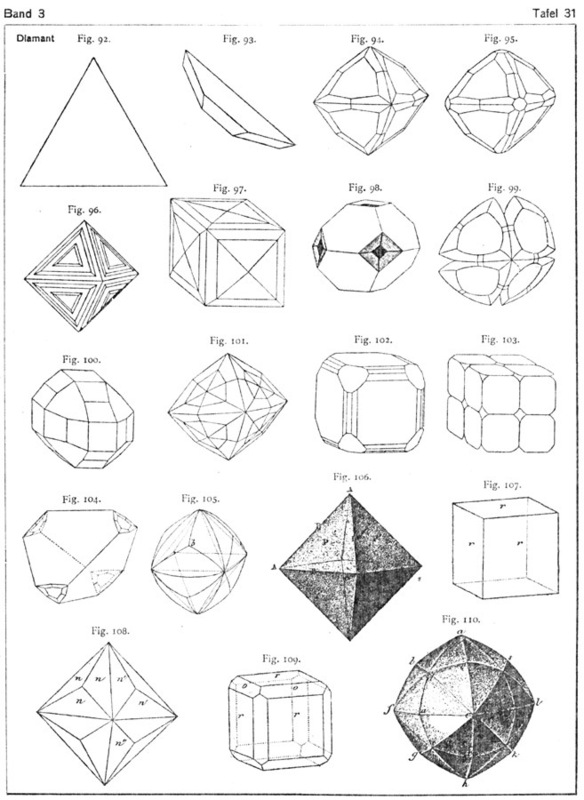 It was a compilation of crystal diagrams from many books and references. 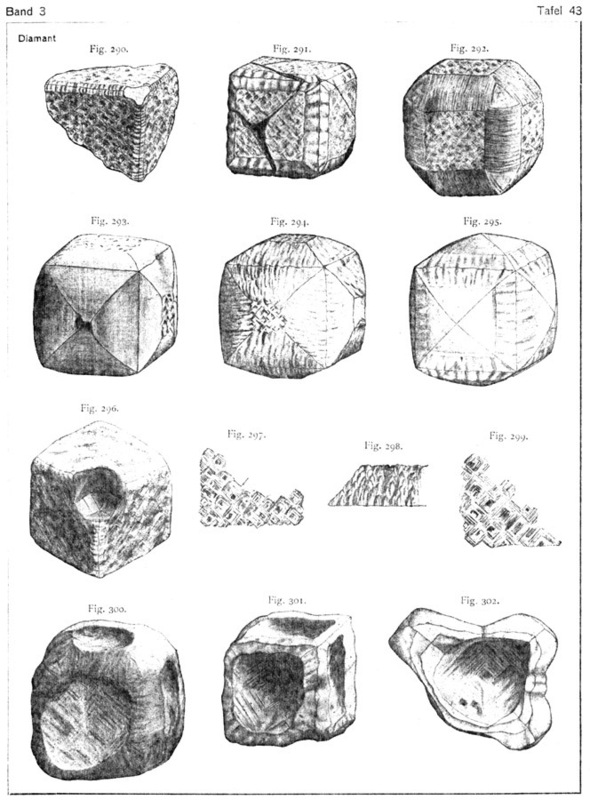 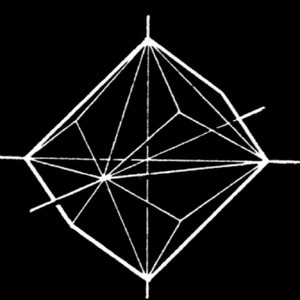 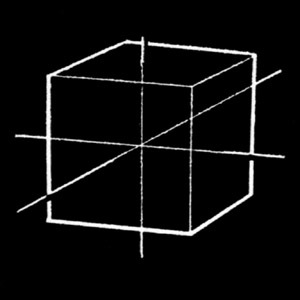 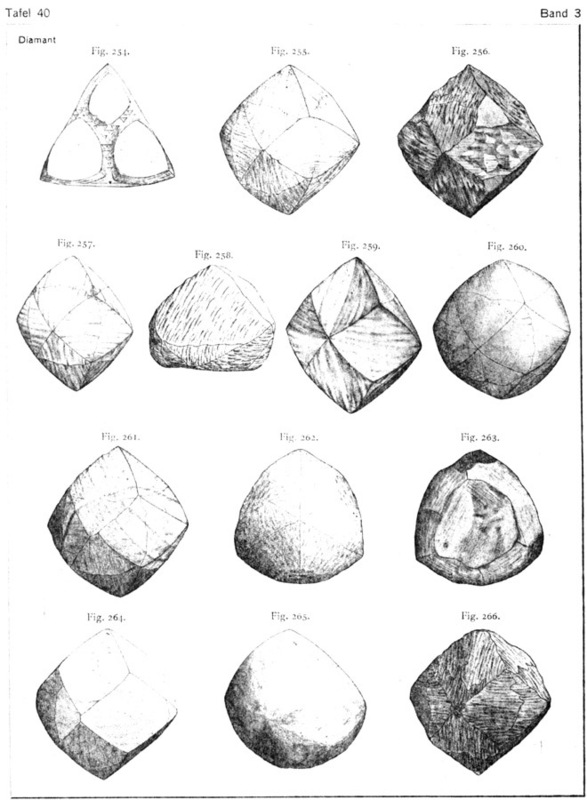 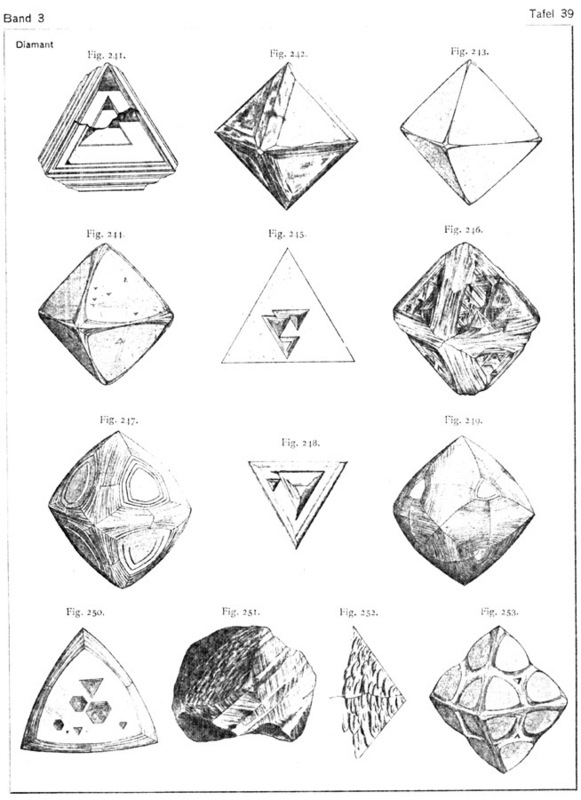 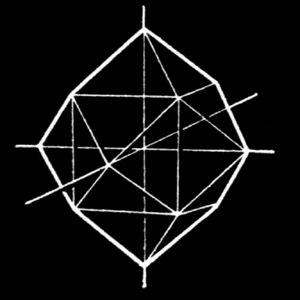 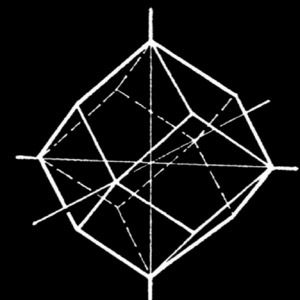 Below are links to 300 dpi black and white scans of the 22 pages from the atlas containing diamond crystal drawings. 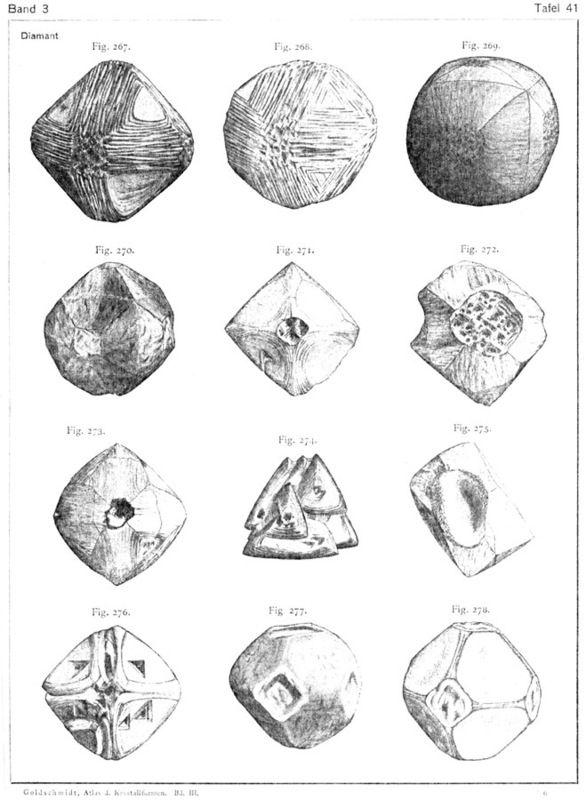 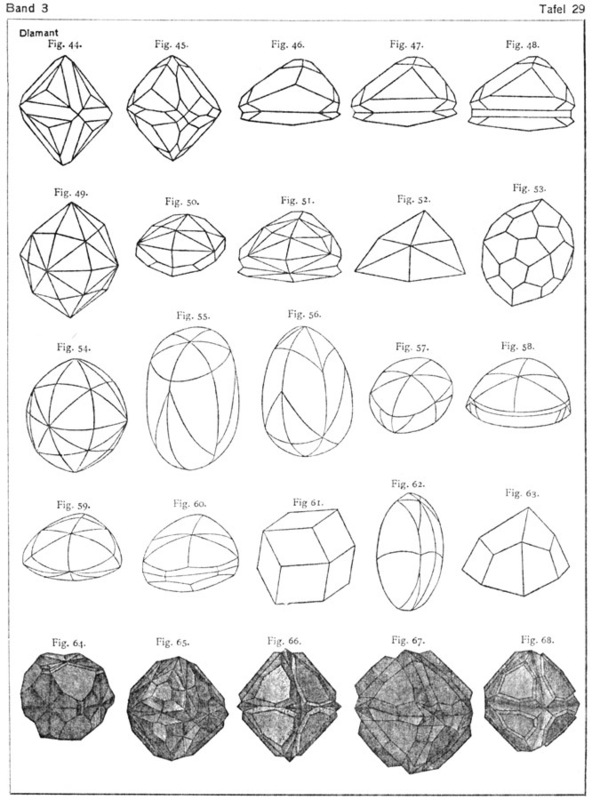 Because the diamond drawings were derived from many different sources, the style varies from line drawings to shaded illustrations. 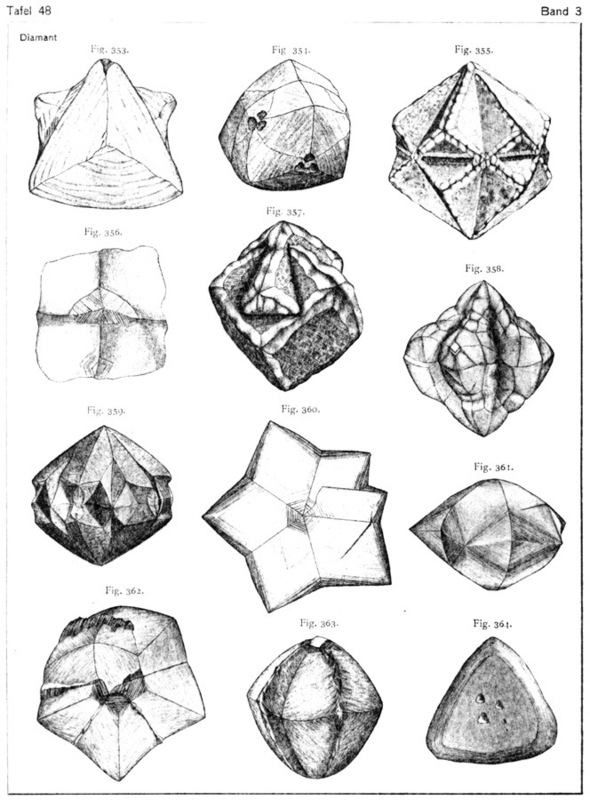 Because these were scanned from a second-generation copy of the Atlas, the quality varies. 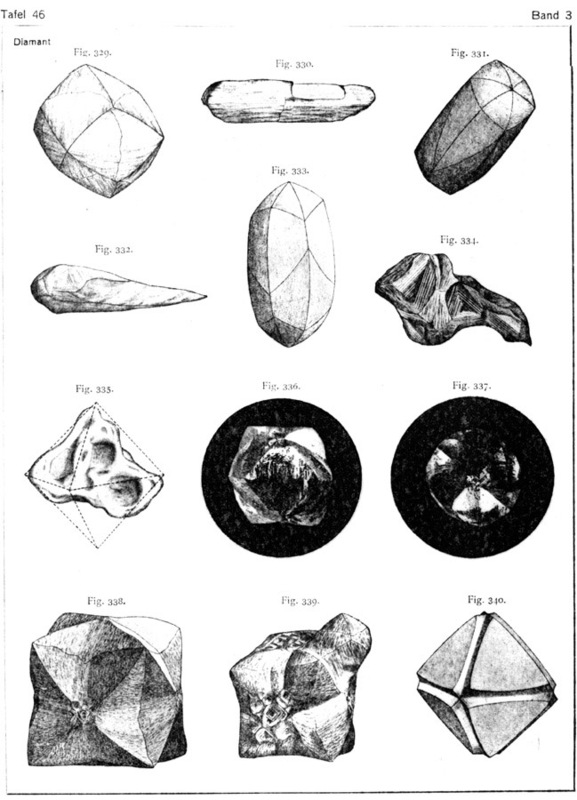 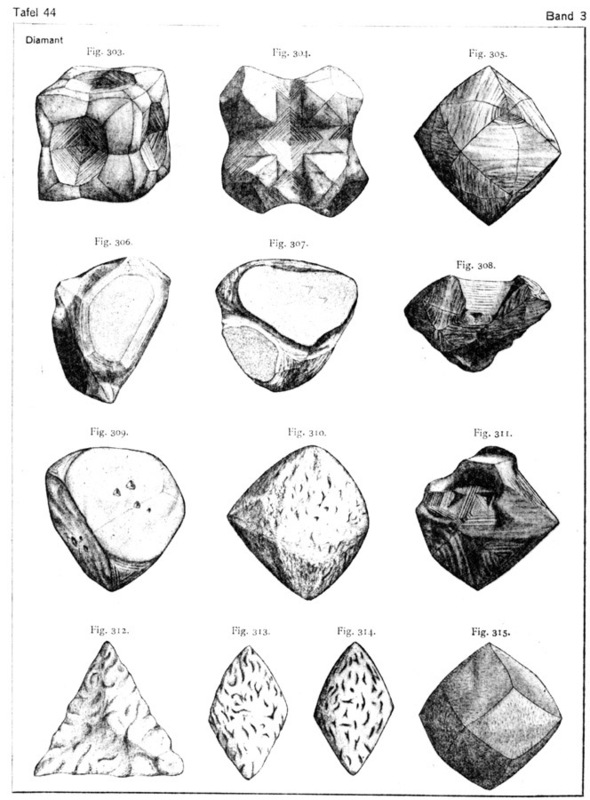 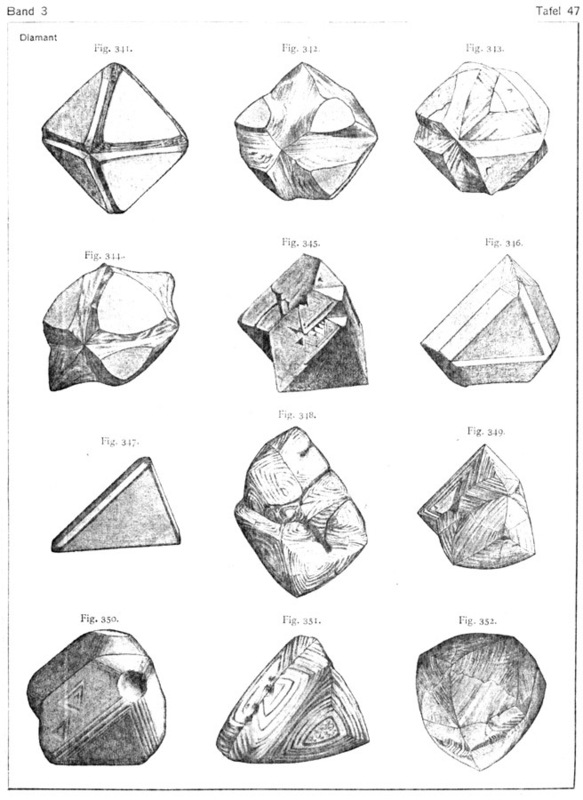 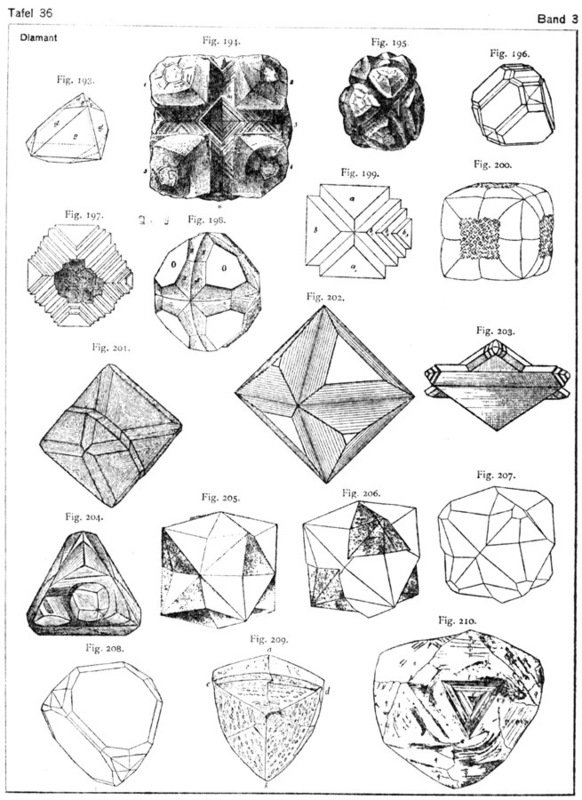 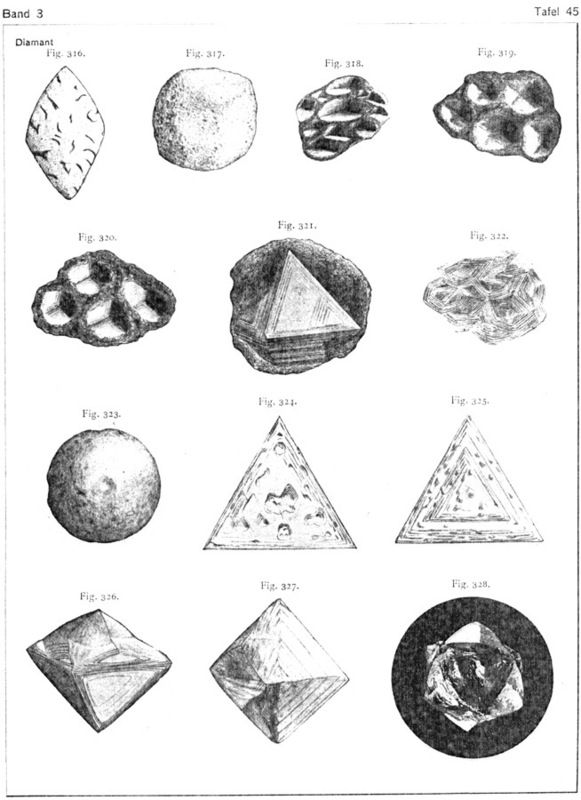 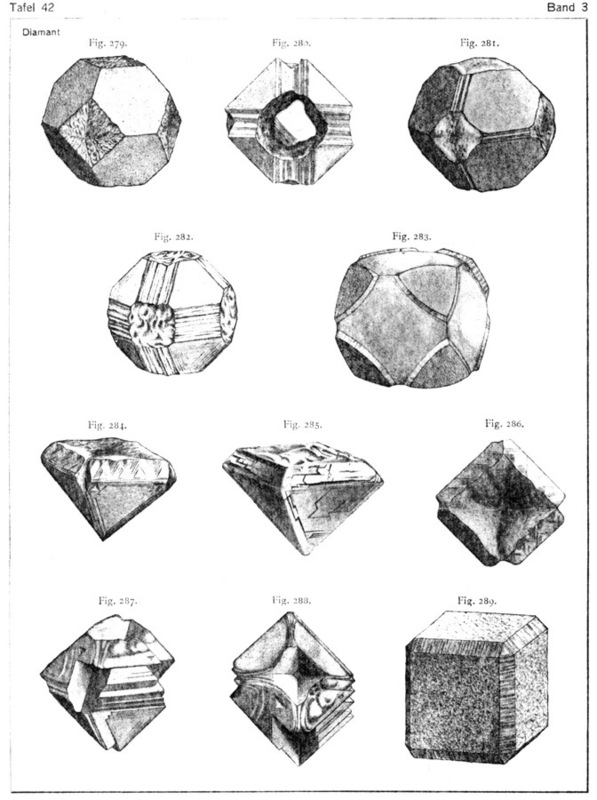 But it is the most comprehensive collection of diamond crystal illustrations available.